A contemporary 5 storey building perfectly positioned within an elevated plot in Agios Georgios area, close to amenities such as schools, supermarkets, Larnaca New Hospital, restaurants, banks etc. It is 5 minutes drive from Larnaca promenade and the city shopping centre. 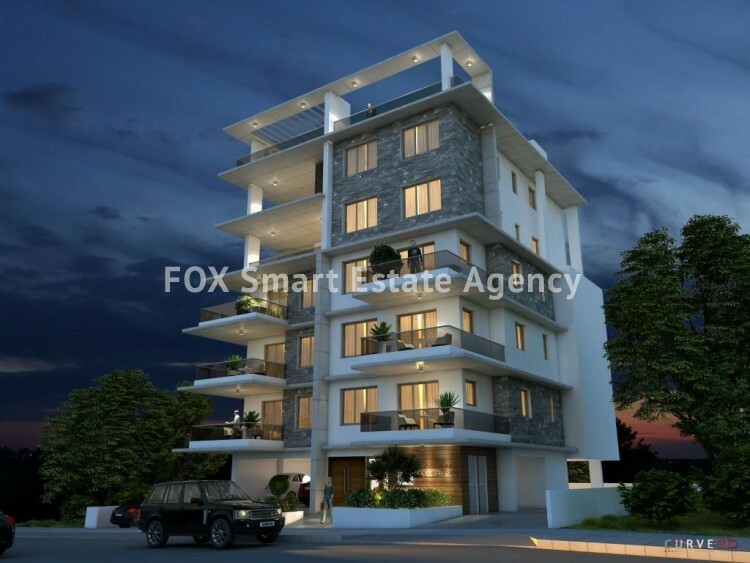 The development comprises of just 8 energy efficient luxury apartments of 2 and 3 bedrooms. Master bedrooms with en suite bathrooms. All apartments come with private parking space and storage room. Completion of the building is estimated in September 2019.